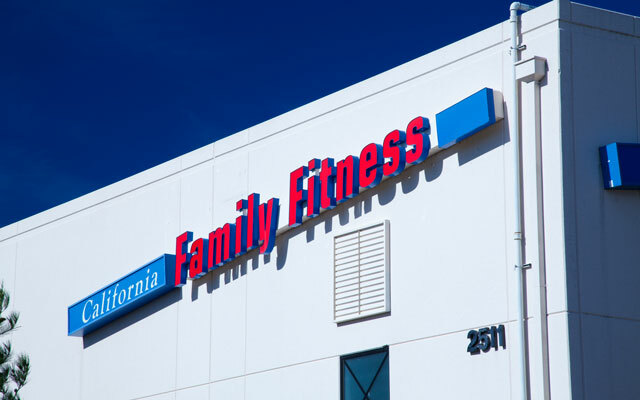 California Family Fitness, Rocklin Sports & Fitness is a 78,000 square foot sports complex. The facility features a full fitness center, a group fitness room, child care, two indoor astroplay grass soccer fields with border patrol dasher boards surrounding both fields, and two hardwood NCAA regulation-sized basketball courts that can be converted into four volleyball courts. Our facility has been used for lacrosse, kickball, dodgeball, and even football and baseball practices. If you want to rent a court or field, they are available for rental by members and non-members. The Rocklin fitness center has a 26-foot circular rock climbing wall and Extreme Air Jumper. The club has a sports bar and a grill lounge area with multiple TV screens covering a multitude of sporting events. The fitness center offers basketball, futsal, volleyball, both youth and adult soccer leagues, and adult basketball leagues. The Rocklin Sports Complex also offers parties for sports teams and birthdays. 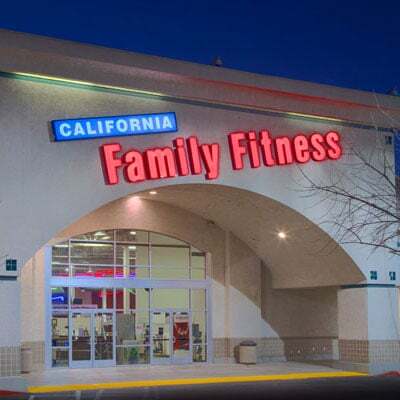 Cal Fit will do all the work, and you'll have all the fun! 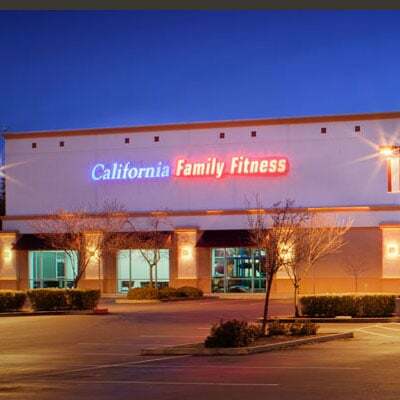 Not only is it the best gym in Rocklin, CA but it's one of the best gyms in Sacramento. Check it out! Read member reviews of the Rocklin Sports Complex.